Berkeley Group was founded in 1976 and today is one of the UK's best known developers of new homes. 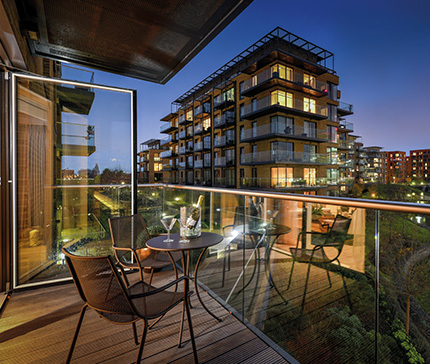 The vision has been the same since the beginning: to be a dynamic and innovative company with a passionate commitment to provide superbly designed and built homes in excellent locations in London, the South and the South East of England. Berkeley Group has undoubtedly become a byword for excellence. 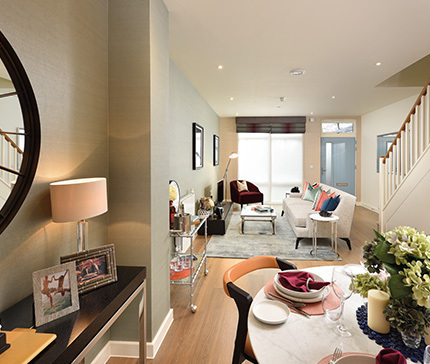 Berkeley's first homes were typically large executive style properties, but today the Berkeley portfolio reflects the aspirations of a much broader range of home buyers, encompassing medium to large-scale developments in towns, cities and the countryside, mixed use schemes, riverside apartments, refurbished historic buildings and urban loft spaces. The company has also gained considerable experience in creating sustainable communities within complex regeneration schemes and today all building takes place on brownfield sites.